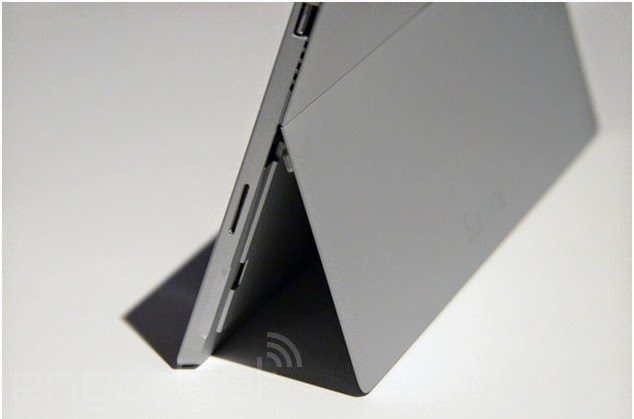 A back stand that allows the tablet to lie almost flat at angle of 150 degrees. very thin and less heavy. The device 800g in weight and 0.36 inch thick. 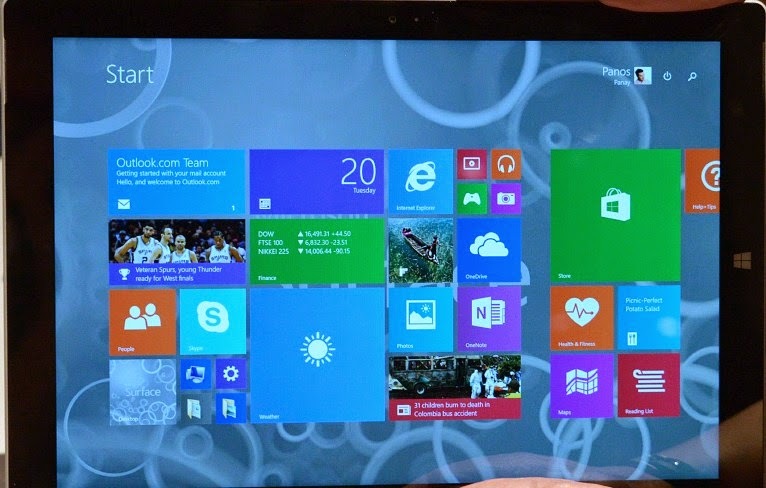 An improved keyboard that can attach magnetically to the bottom of the device, bigger touch pad with built-in button. An included ink-based like pen to write on the screen and also has a one-note button which enables you bring back your tablet from sleep with a click. A display port for adding an external monitor. 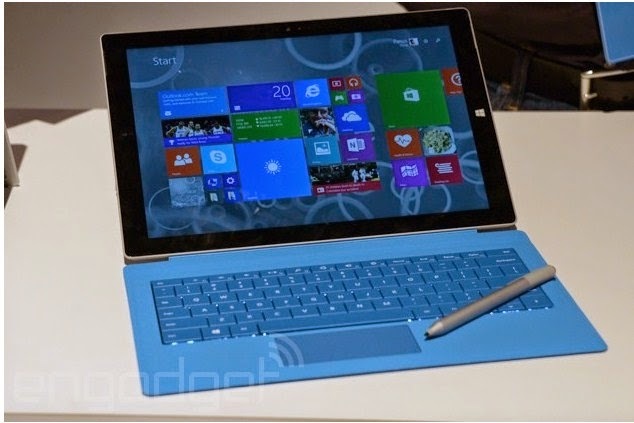 How Much is The Microsoft Surface Pro 3? 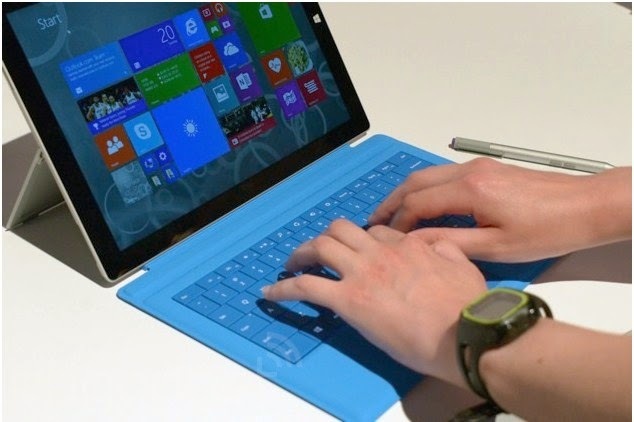 Like and Share this post with friends via our share buttons and if you have the Microsoft surface Pro 2, youmay share your experience in the comment box.